 Footy Addicts is a social platform that connects football enthusiasts all around Great Britain. People use Footy Addicts to play football, organize games, socialize, keep fit and have fun! Footy Addicts believe that players should have the freedom to play football, anytime, anyplace. All levels of players are welcome to Footy Addicts, sign up for free and find the game that suits you. Didn’t find one? Why don’t you start your own game and invite your friends? Footy Addicts makes games organization easy. Easy to set up date, time, venue, number of players. Real time attendance list, so you know who is coming and who is not. Comment before and after the game, asking questions or giving answers. Why don’t you give it a go? We do appreciate your free time, so it’s up to you how much of it you want to spend. Just drop as line and we can figure out what suits you best together.